Looking for martial arts classes in Leicester? 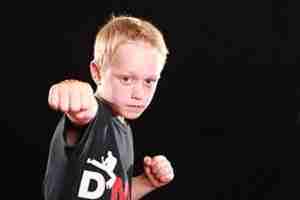 At Deacons Martial Arts and Fitness we specialise in building peoples character, confidence and chances of success in life through martial arts - Tired, Un focused and looking for more out of life, we can help. with our martial arts classes Leicester. With classes for all ages and ability levels your sure to succeed. Furthermore we separate classes into age, then ability level. This is so we can cater to the specific group and use the correct teaching style needed to get the most out of our students. We have the following programs. 4-7 years in our little ninjas program. 13+ In our Adults Kickboxing Program. We also separate up the cadets (Teens) and Adults into two during the class to help further. 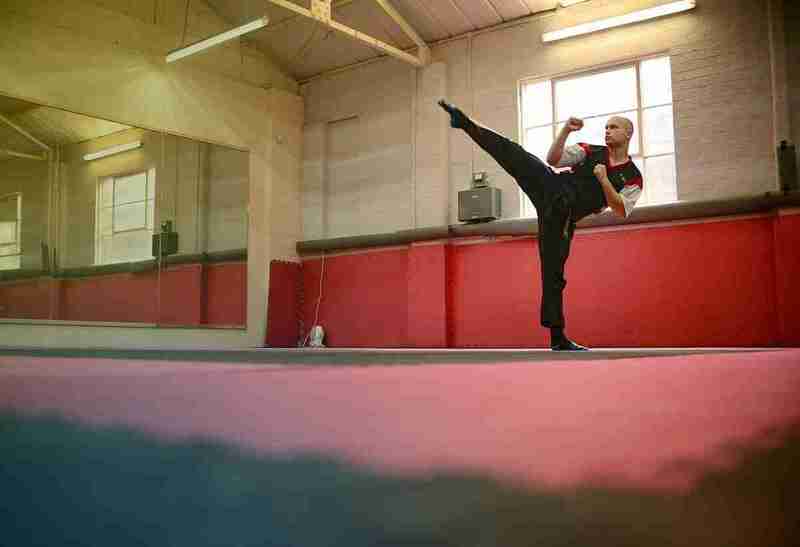 Martial Arts Classes Leicester - DMAF have everything you need. A full time professional venue and dedicated world class instructors and staff on hand. Meaning you get a great service and top class instruction. We have classes 6 days a week, most of our programs have different session on at least 3 days per week. Meaning you have lots to choose from. Furthermore you get free access to our online video tutorials. Meaning you have even more chance to progress. I'm Mark Deacon​ the head coach as well as owner of DMAF. I've been training for 16 years now and teaching for 13 years. I've competed all over the world and have used this experience to develop the best programs. I've done this to give back to the local community and help children who can benefit from our services. Likewise I feel I benefit so much and learn so much from teaching. Furthermore its my passion and love to help people succeed in life. I love to see students do well in other areas as a result of their training here at DMAF. Like to book a free class, find out a little about us and hear my story? Then please hit the link below for more details and a free trial.